When Würzburg was officially mentioned in a donation from one duke to another in 704 AD it already could look back on a long history of successful settlement in the area. Archeological findings support the existence of a refuge castle on the site of the Marienberg Fortress as far back as 1000 years BC. These refuge castles were built to protect the general populace from marauding soldiers or bandits and usually occupied higher, easy-to-defend ground. During the following centuries the area was populated by a range of Germanic tribes and finally settled by the Franks in the 6th century. In the 7th century the missionary Saint Kilian settled in Würzburg and began his work preaching and converting the local Duke Gosbert. Unfortunately Gosbert was already married to his widowed sister-in-law Gailana and was told, that this marriage was against the Christian principles that Saint Boniface vehemently fought for. When Galiana heard this – according to the martyr mythology of St. Kilian – she used her husband’s absence and had Kilian and his two companions assassinated. But that did not stop Christianity and under Hedan II’s rule a chapel was built on the hillside dedicated to the Virgin Mary. A site which was believed to be the original site of pagan worship to a mother goddess. 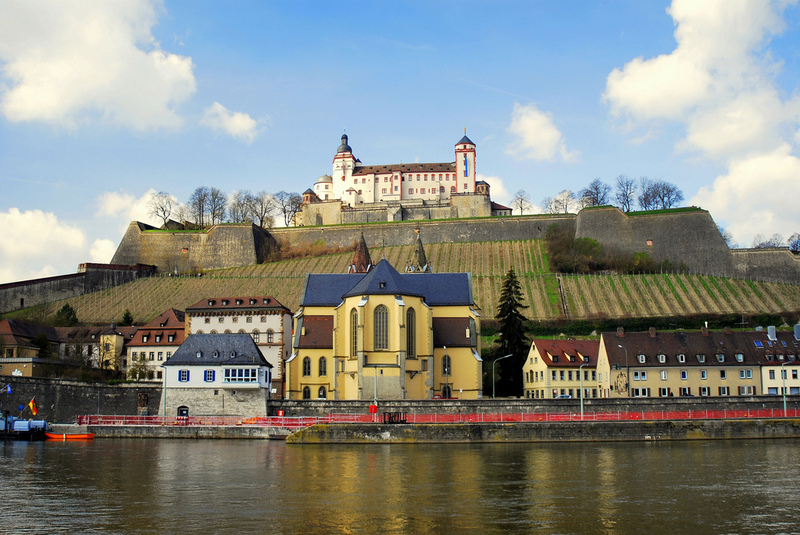 Even though the original chapel was replaced due to destruction or changes in architectural tastes, by the Middle Ages the mount and the fortress became known as Marienberg (Mary’s Mount). As the centuries passed – bishops came and went, tastes changed and war damages needed repairing – the look of the mountain top fortress evolved considerably. When WWII wrecked its havoc over Würzburg large parts of the Marienburg Fortress and others were destroyed by bombs and fire. 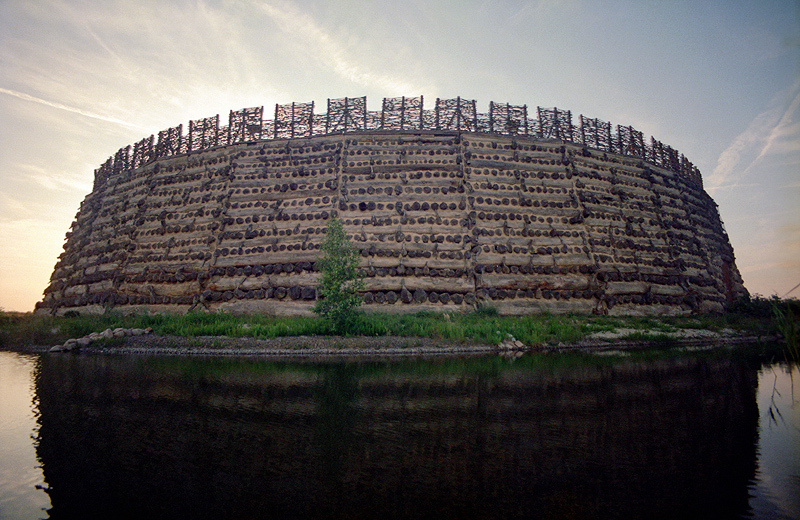 Restoration of the Fortress started in the 1950’s and was finished in 1990. As with a lot of other historic buildings in Würzburg, restoration was done in the style of the original design of the time, which makes it harder for the lay-person to denote what is truly original and what is restored. Which should be kept in mind when reading the historical and architectural comments to any of them. 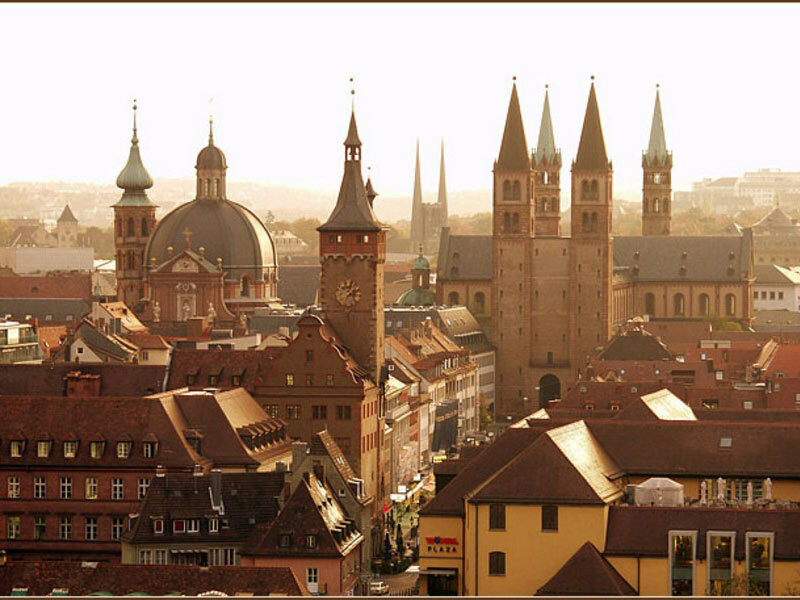 Würzburg had been a centre for the Catholic Church since its earliest days and as such always had a huge political, intellectual and financial influence on the lives of its citizens. Quite often those decisions had a very bad impact on the rest of the populace and revolts would break out. Whether they were aimed against the ruling clerics (Würzburg guild document), unpleasant neighbours (who got accused of witchcraft), occupying soldiers (Sweden 1631- 34) or members of particular classes (German Peasant’s War), they always ended up changing the city’s structure and appearance, over time creating an incredibly rich tapestry depicting its evolving society. After your arrival stroll through the old city centre and get up close with history!